This video shows a leading Mexico plastic surgeon discussing about plastic surgery after weight loss. “The most common surgery after weight loss surgery that we do is infirst place – tummy tuck, then breast and liposuction sometimes, combined. And many many times we do breast and tummy tuck at the same time so that’s the mommy makeover, that is so called. We do that. That is the first option in many patients, that depends on the condition of the patient and the wish, of course of the patient but I would say first is the tummy tuck, then the breast, then arms and thighs as well. Whether its plastic or weight loss surgery in Mexico, they are offered at a much affordable cost than the western countries. The surgeons (like the one in the above video) are highly qualified and internationally trained. Mexico being rich in natural beauty and amazing climate helps in relaxing and enjoying a soothing holiday after the surgery. 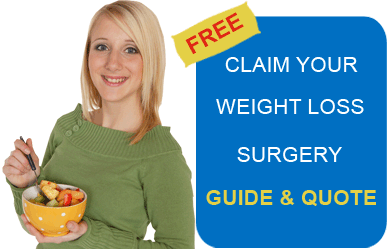 Submit the free request quote form on the right for more information on plastic surgery after weight loss surgery, Costa Rica.